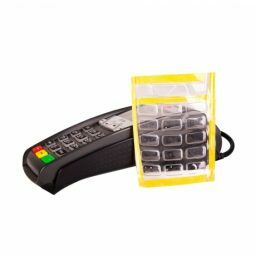 Enjoy The Convenience Of Bluetooth Wireless Mobility. 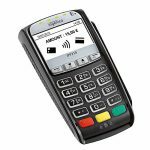 To Rent The IWL 252 EFTPOS Terminal Or To Enquire Further, Contact POSCOM. 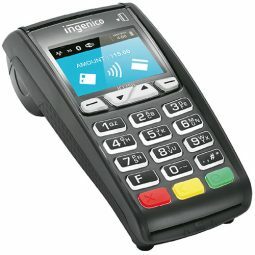 The Ingenico IWL 252 is a fantastic POS terminal for all kinds of merchants. 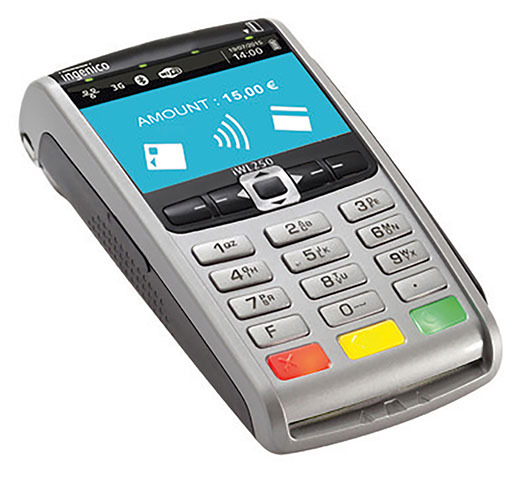 From cafes to sports stadiums, this POS terminal has proven its capabilities. At POSCOM we rent out the ICT 250 for $42 a month for 36 months.